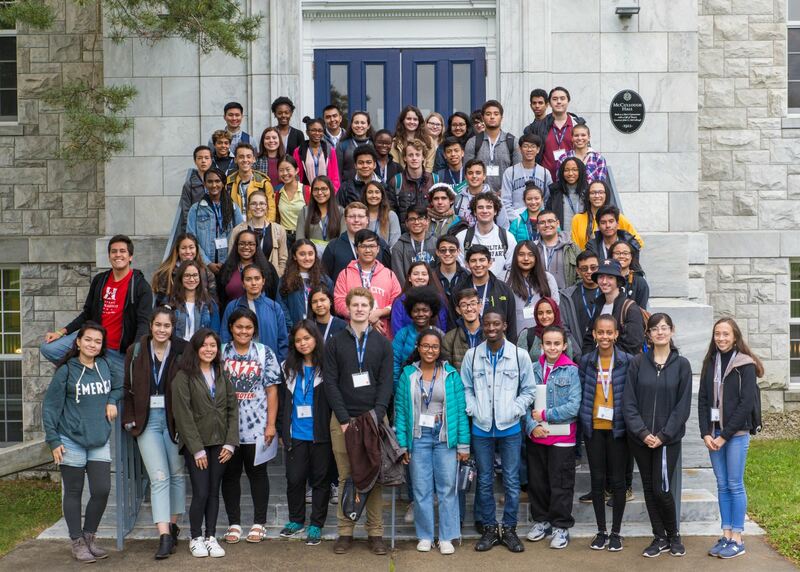 Middlebury College invites you to visit our campus during our annual multicultural fly-in program, Discover Middlebury, to be held October 6-8, 2019. We are looking for students who are intellectually motivated and would like to pursue higher education at a small liberal arts and sciences college. The application deadline is August 12th, 2019. Students are responsible for completing the application, including unofficial copies of a high school transcript including grades 9 - 11, standardized test scores, and a brief statement to the Admissions Office. The statement (approx. one page) should address an important educational moment in your life and its impact on you.